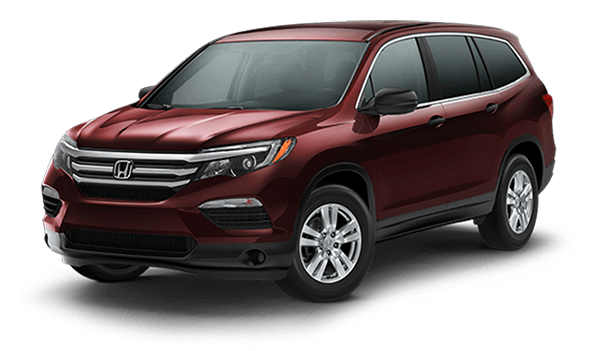 Both the 2018 Kia Sorento and the 2018 Honda Pilot are great family-friendly SUVs with spacious interiors and stylish exteriors. But which one gives you more bang for your buck? The Sorento starts at $25,900 MSRP, while the Pilot starts at $30,900 MSRP, making the Kia the more affordable option. How else do these two stack up in a side-by-side comparison? 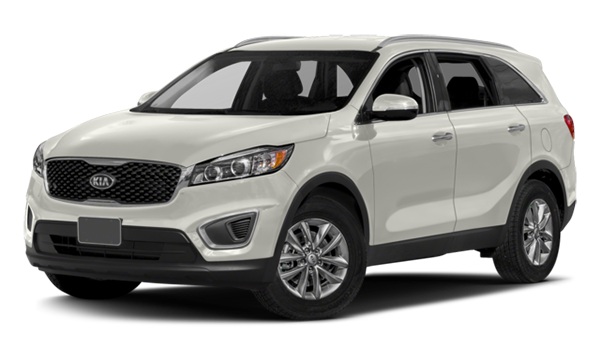 As our comparison indicates, the Kia Sorento offers better warranty options and fuel efficiency for Charlotte and Brunswick drives, as well as more color options. Contact us or visit Coastal Kia of Wilmington to test drive a new or used Sorento and see if you agree.